Cappella Living Solutions, the management and consulting division of CLC, is happy to announce that Jeff Walters was recently hired as the Executive Director for our St. Anthony’s Senior Living community in Kansas City. Jeff brings a wealth of experience to the team, and is ready to hit the ground running. Construction is progressing on the independent living community, and construction on the assisted living/memory support community will be starting very soon. 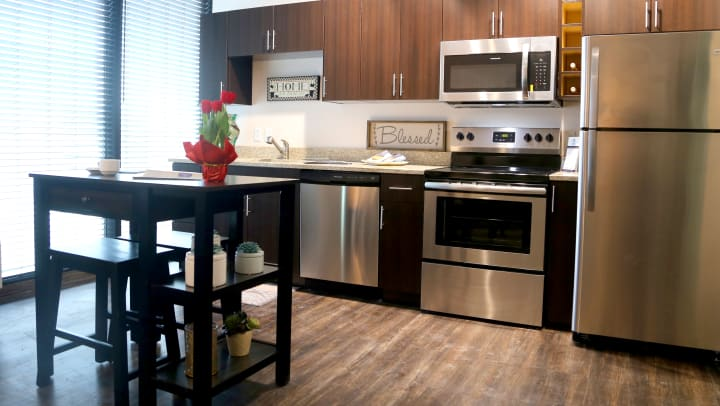 We are excited to announce that we are now showing a beautiful one-bedroom model apartment to interested prospects and individuals on the waitlist. Feedback has been positive and encouraging as we await the opening of the community in the coming months.